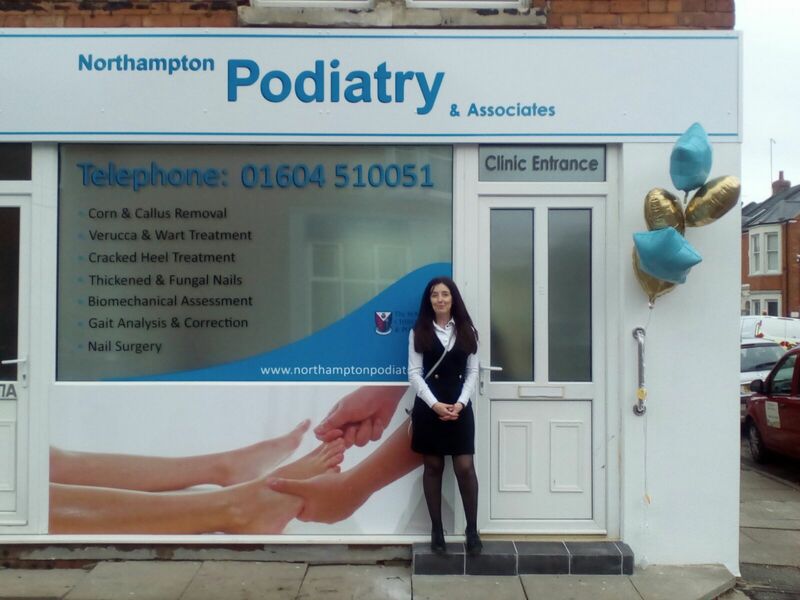 Northampton Podiatry Associates are a cohort of Professionals with the aim of providing Podiatry care in every aspect of the community. We can provide quality care in a variety of settings, from the clinic to hospitals and care homes. As we are a community based practice we ask for donations for our less fortunate clients so that they can benefit from a pro bono service. We operate this service on a discretionary basis. Sarah McConaughey qualified in 1998 from School of Podiatry with a BSc (hons) in Podiatry. NHS experience has ran alongside a career in private practice where Sarah has worked at Northampton General Hospital, in community clinics as a Diabetes specialist Podiatrist and with the treatment of other high risk medical conditions. Sarah has maintained her continued professional development with a masters level qualification in Diabetes (health care studies) at Warwick Medical School within the University of Warwick. Sarah has worked in private practice since 1998 working from the Northampton Clinic, The Physical Therapy Clinic (on Abington Avenue) and Oxford Street Therapy Clinic (Wellingborough). Sarah has volunteered and helped the Fire Brigade maintain foot function and health. Has provided foot health education packages to vascular nurses and to care home teams, neighbourhood groups and special interest meetings. I chose to go to Northampton Podiatry and Assoicates. 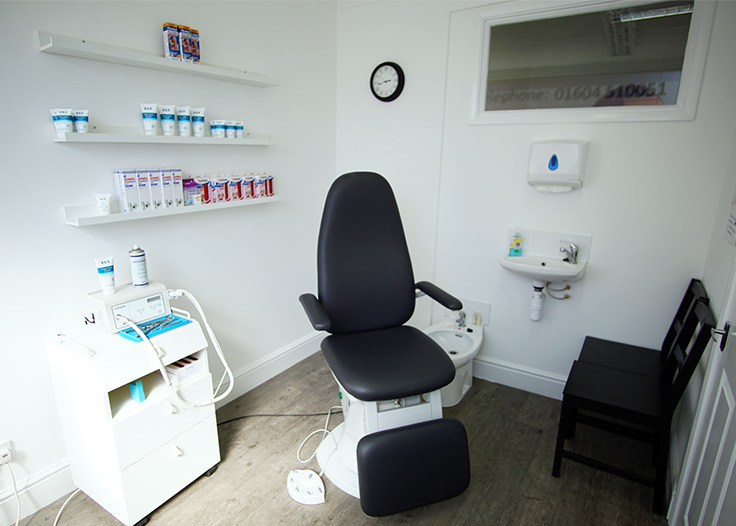 I was delighted with the help, expertise and professional advice and service I recieved and have told all of my friends that they should have their feet done there too.